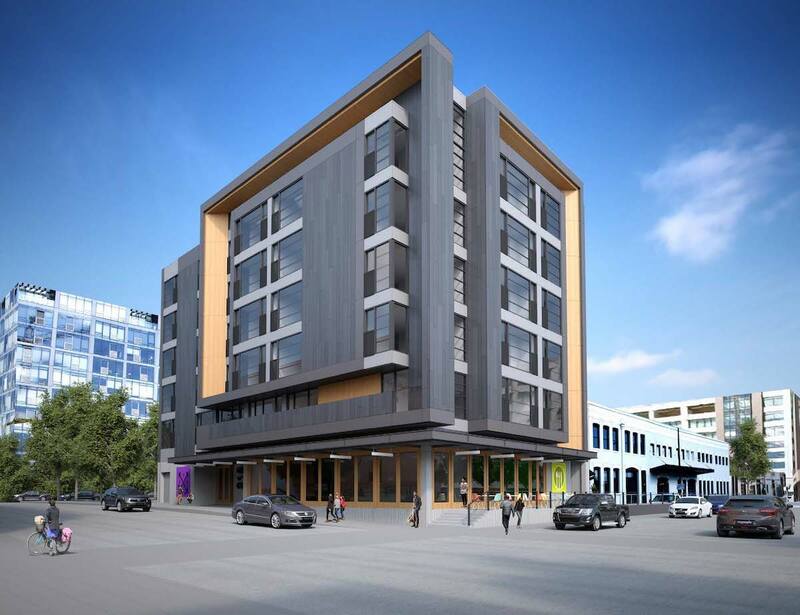 The Design Commission has approved a mixed use building at NW 13th Ave & Johnson St, designed by TVA Architects. 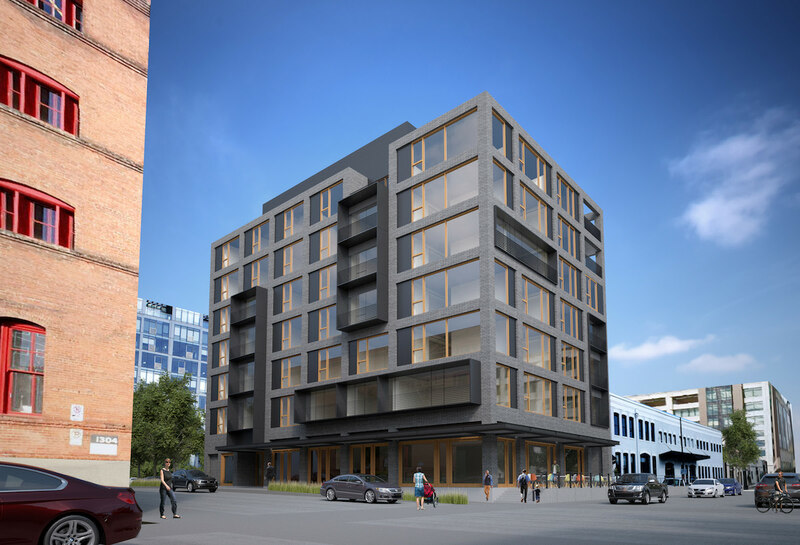 The 7 story building for developer Paul Properties is proposed to include 58 apartments units over approximately 3,000 sq ft of retail space. Long term parking for 89 bicycles is proposed. No vehicular parking is proposed. 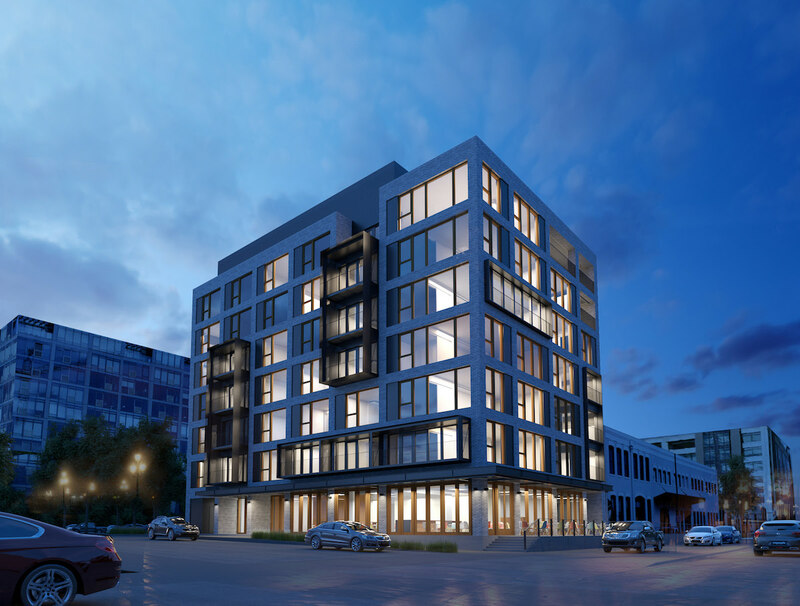 A revised design for a mixed use building at NW 13th Ave & Johnson St has been presented to the Design Commission by TVA Architects. The 7 story building for developer Paul Properties is proposed to include 58 apartments units over 3,378 sq ft of retail. Long term parking for 91 bicycles is proposed. No vehicular parking is proposed. Design Advice has been offered to TVA Architects for a mixed use building at NW 13th Ave & Johnson St. The 6 story building for developer Paul Properties is proposed to include 59 apartments units over 3,492 sq ft of retail. Long term parking for 91 bicycles is proposed. No vehicular parking is proposed.